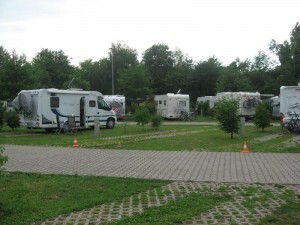 Really nice Stellplatz just 2kms south of Bingen town and well signed from main road. All individual plots with own water/waste/EHU. Lit at night with good security fence. 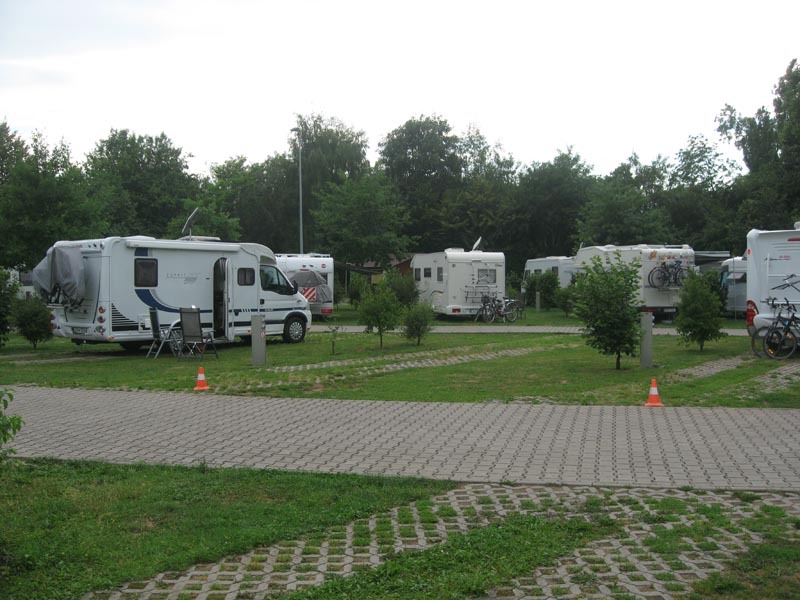 Quiet at night but can be noise from nearby sports centre during day. Attractions Nearby: Pleasant cycle into town passing car ferry across to Rhudesheim. Excellent value trip including ferry to Rhudesheim, chair lift to monument, 5 km walk along ridge to second chair lift down to Assmannhausen where you catch ferry back up Rhine to Bingen. Cost in 2011 €11. Lots of places to visit including Burgs along river.